Technology has come a very long way in the past few years. For me, a person that has lived through the boom of the internet and seen it rise, this progress seems incredible. But I don’t want to get into any major debate about this field and its impact. I just want to add another article to my collection and simply talk about technology in our homes. That said, I can get even more specific and say that we will be talking about robots. Of course, I may be a little more excited about this article than I should. But what Star Wars fan wouldn’t be, if their dream of owning their very own R2D2 would be maybe just a few years away? Getting back on track, I want to tell you that today I wish to introduce you to a few adorable little robots. Some of them are all ready on the market, some of them are soon to come. But all of these can be in your very own home, very soon. And they will be there to help you or maybe just keep you company. You might be surprised by what we have achieved and what these robots can do. From helping you sweep up or telling you the steps to a recipe to playing games with you or even telling jokes. I know, I know, it doesn’t sound real. But trust me for a few more lines and you will see for yourself. 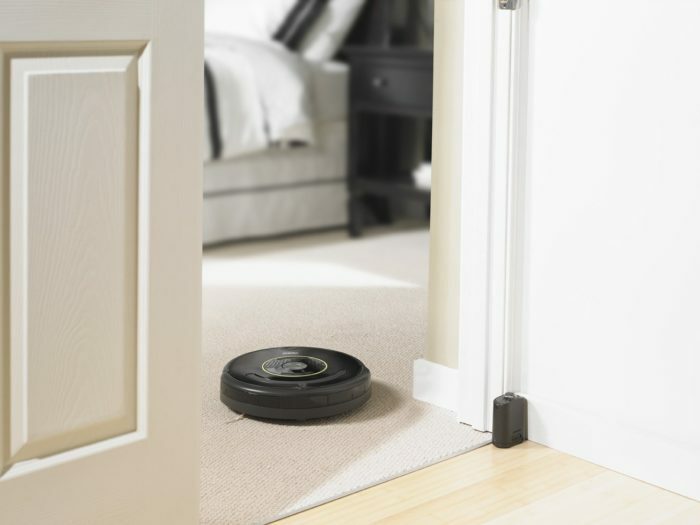 If you haven’t heard of the Roomba robots so far, they you’ve missed out! It’s the perfect house helper and his main focus is to keep your floors squeaky clean. He does nothing else than sweep all day, or all night, depending on how you program him. That’s right! Using the mobile app, you can program this little buddy to start sweeping whenever you’d like. For example, many people like programming him to do his job while they’re at work. This way neither of them gets in the other one’s way. The technology that the Roomba robot uses allows him to scan the home and remember the configuration. This makes for an easy task when he’s not finished in full and has to go back to recharge. But don’t worry, after fully recharging he will go back and finish his job. So all you have to do is tell him when to start and he will do just that. Just come home after work and find your floors clean and neat every single day. 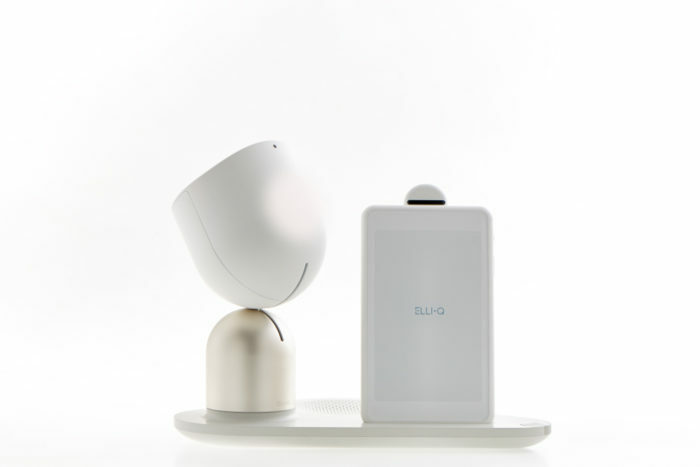 ElliQ is one of those friendly robots that I was telling you about. It was designed with a purpose of keeping company and helping the elderly. I, for one, think that this is a wonderful idea, especially for those who unfortunately have to live alone. This little fellow is going to remind its owner to take their pills or any appointments they might have. But more so, it can also connect your beloved grandparents to social media and keep them communicating. It lets them know whenever a family member posts a photo or memory and allows them to comment just by speaking. Think that’s enough? There’s more. ElliQ will also learn of your elder’s routines and remind and recommend physical activity or games to keep them entertained and healthy. So offer your grandparents the gift of a helper and friend, all in the shape of a simple little robot. 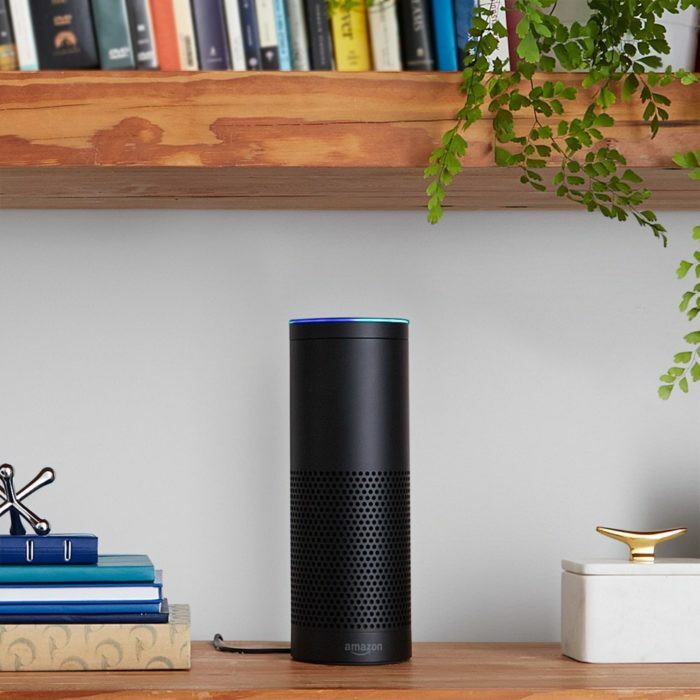 Amazon Echo may not fit right in the category of robots, but its functions say otherwise. With the capability of connecting to your home and controlling almost any aspect you allow him to, Amazon Echo can become the hands free remote that you’ve been dreaming of. More so, it can even act as a personal assistant by keeping your schedule, letting you know the time and weather, ordering food or taxi, and even answering general knowledge questions that you may be wondering. If used right, it can become one of the most helpful pieces of technology inside your home. Since I’ve mentioned of Amazon Echo earlier, I would like to say that Jibo is a similar but still unique robot in comparison. If you’re looking for a home helper that looks and acts like a robot, then Jibo is the one for you. It not only performs tasks, just like the Echo, but it also acts and looks like a small robot. I could very well compare it to Eve from the movie Wall-E, when it comes to aspect and actions. 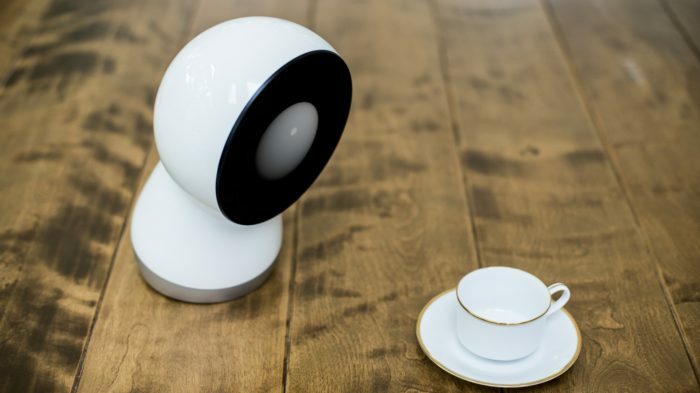 But Jibo comes more than a simple robot that performs tasks for you. This little fellow will speak to you through images and emotions shown on his “face” along with sounds. This will take the experience of having him to a whole new level. I think the children will be the ones who enjoy him most but for those of you who like robots, you will enjoy him as well.